What's The Cheapest Rental Available In Germantown, West Central, Right Now? If you're on the hunt for new digs, you know how hard it can be to find a good spot for a reasonable price. So what does the low-end rent on a rental in Germantown, West Central look like these days--and what might you get for your money? We took a look at local listings for studios and 1-bedroom apartments in Germantown, West Central via rental site Zumper to find out what budget-minded apartment seekers can expect to find in this Philadelphia neighborhood. 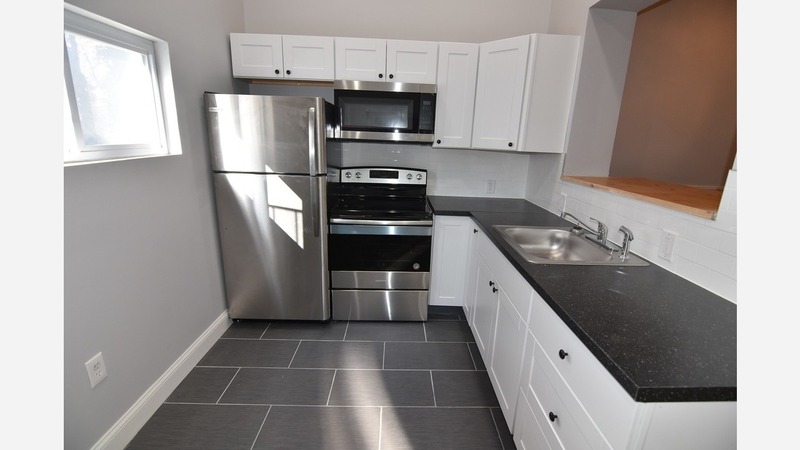 Listed at $750 / month, this 408-square-foot 1-bedroom, 1-bathroom apartment, located at 6336 Germantown Ave., is 15.3 percent less than the $885 / month median rent for a 1-bedroom in Germantown, West Central. In the sunny unit, the listing promises hardwood flooring, stainless steel appliances and ceiling fans. It also has a small yard. Pet owners, inquire elsewhere: this spot doesn't allow cats or dogs. This 1-bedroom, 1-bathroom apartment, situated at 6343 McCallum St., is also listed for $750 / month for its 725 square feet of space. In the basement unit, expect carpeted floors, built-in storage features and generous closet space. There's on-site laundry. Pet owners, inquire elsewhere: this spot doesn't allow cats or dogs. Here's a 1-bedroom, 1-bathroom apartment at 247 W Rittenhouse St., which, at 400 square feet, is going for $875 / month. The building features on-site laundry. In the sunny unit, expect hardwood flooring, a dishwasher and high ceilings. The building has both on-site laundry and on-site parking. Cats are welcome.